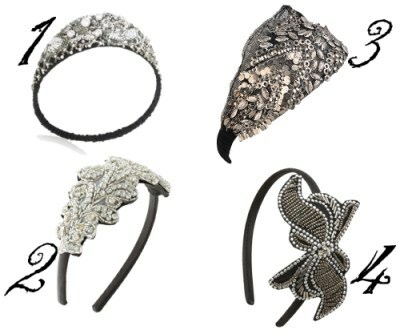 Embellished Headbands- These headbands make my hair really stand out, especially with ponytails. 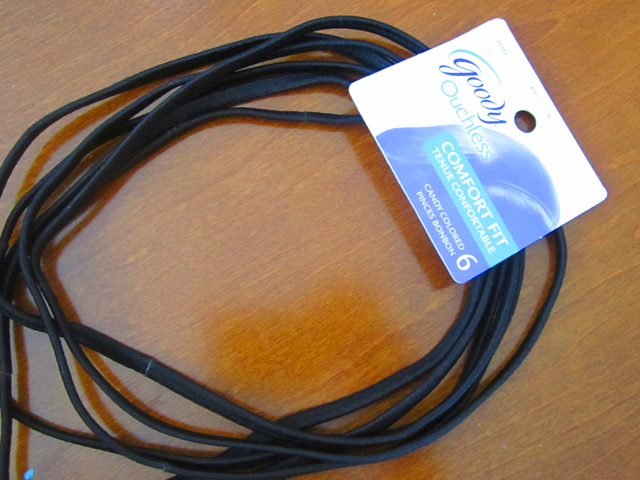 Goody Ouchless Headbands -I like to use these headbands for pony tail holders. 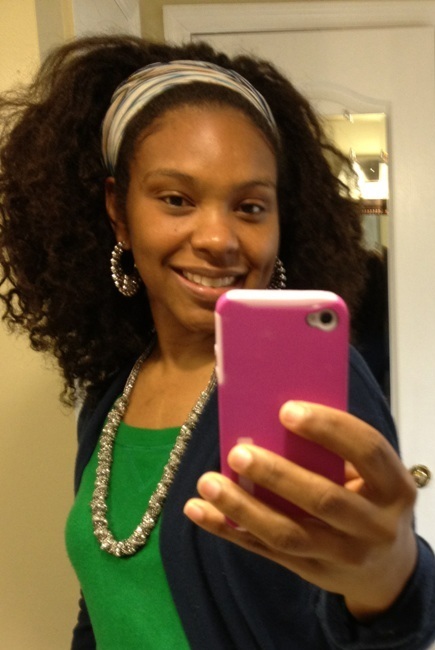 Hair Scarves - You can never go wrong with wearing colorful hair scarves as headbands. You can find so many vibrant colors. 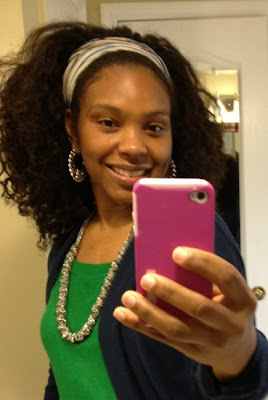 Basic Headband - Every naturalista should have a basic headband that they love to wear. Where can I find Hair Accessories? 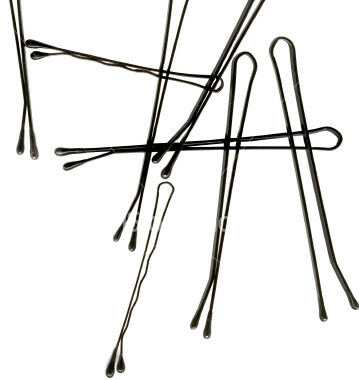 Wherever I am, if there's a cute hair accessory, I must have it! I'm not partial to one store, but here's a couple of stores where you can't go wrong. Target- It's something about that store that gets me excited about shopping, lol!! Maybe it's the colors, but sometimes I can find really cute embellished headbands. Of course you can also find the other accessories that are listed. Charming Charlie - Besides cute jewelry, you can also find colorful floral or embellished headbands in all colors!